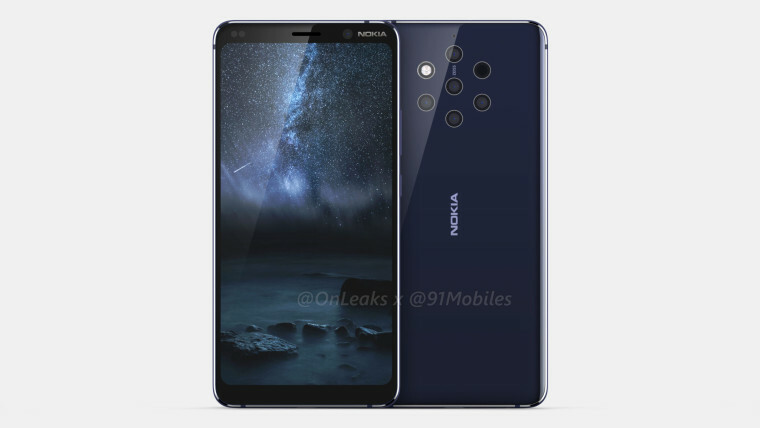 Nokia 9 PureView rumors originated during the start of 2018, with November of last year revealing renders showing off the five-camera smartphone. The flagship was expected to launch late last year, but according to an interview with German marketing executive Britta Gerbracht, there had been some delays as the high-end camera did not achieve the desired results. 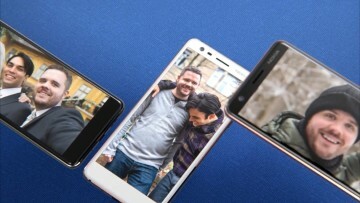 It appears that all that tweaking to create the finished product has come to an end as HMD Global is now expected to announce the Nokia 9 PureView next month at MWC. 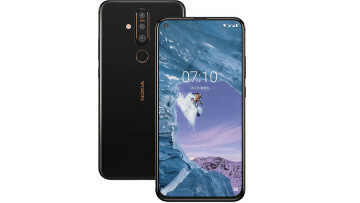 According to an Instagram throwback video posted by HMD Chief Product Officer, the executive reveals a new hashtag titled #coolnewstuff, which is placed against the #nokiamobile hashtag. Since neither HMD nor Nokia have something unique planned for the audience that they aren’t already aware of, both entities could be gearing up to launch the Nokia 9 PureView. 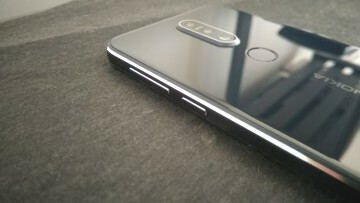 Earlier, it was reported that the Nokia 9 PureView was tipped to launch later this month in Dubai, but one possibility of unveiling the flagship at MWC 2019 could be to get as many eyes on the device, as much as possible. To recap on the hardware, the Nokia 9 PureView is said to feature the Snapdragon 845 coupled with 6GB of RAM and 128GB of internal storage. 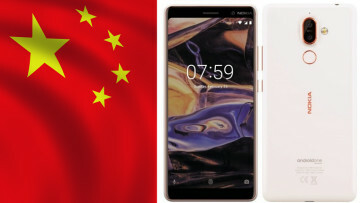 The handset is also said to boast a penta-lens camera system, making it the first commercial smartphone to feature five separate sensors at the back. The camera array is said to get ZEISS optics support, with other rumored features including an edge-to-edge 5.99-inch 2K HDR10 OLED screen, an in-screen fingerprint reader, and Qi wireless charging support. The smartphone could also run Android 9 Pie, with the Nokia 9 PureView rumored to be part of the Android One program.